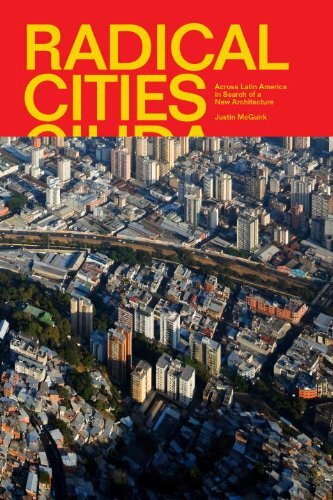 since the mid-twentieth century, when modernist utopia went to Latin America to die, the continent has been a testing ground of radical ideas in city-making. Here, in the most urbanized continent on the planet, extreme cities have bred extreme conditions, from vast housing estates to sprawling slums. But after decades of political and architectural failure, a new generation has returned to the problems of the city to address the poverty and inequality. This is a generation of activists, pragmatists and social idealists, and together they are testing new ideas that the rest of the world can learn from.